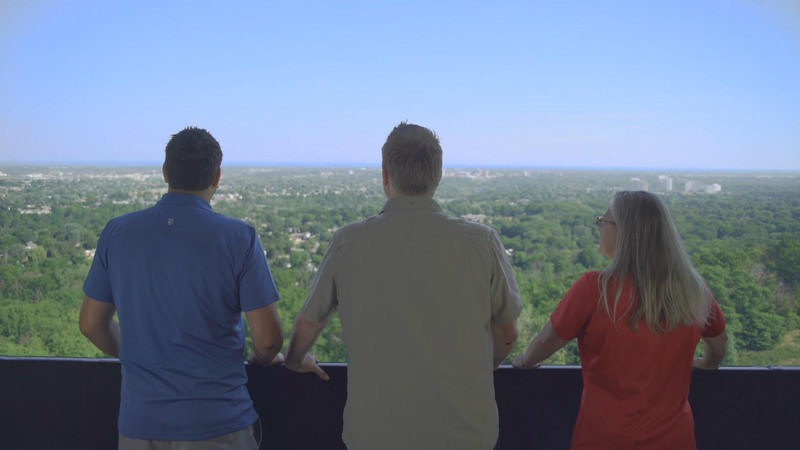  A program at St. Catharines’ CCOVI at Brock University promises to answer all of Ralph and Pat’s questions and more! 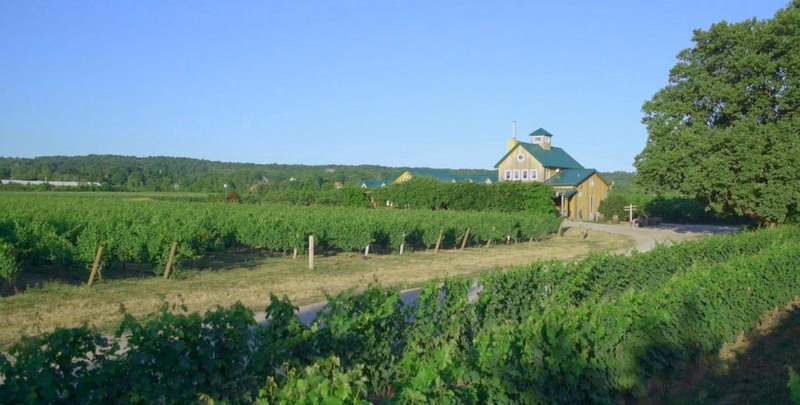 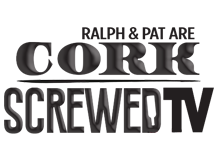 CCOVI promises to walk Ralph and Pat thru the basics while they explore the over 90 wineries in the Niagara Region alone. 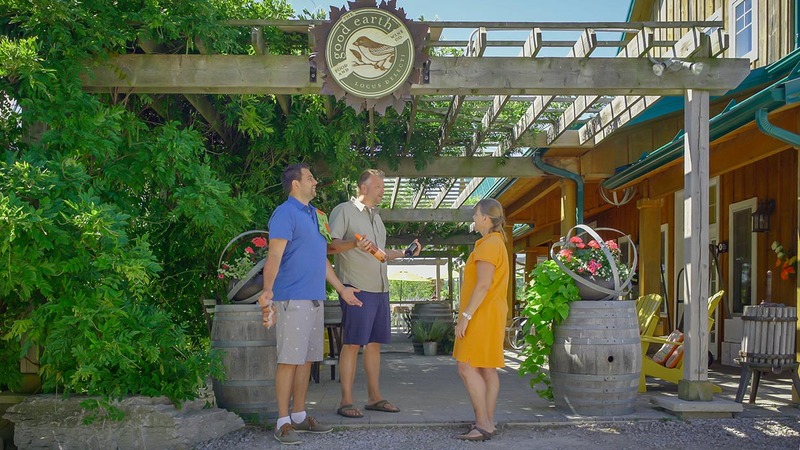 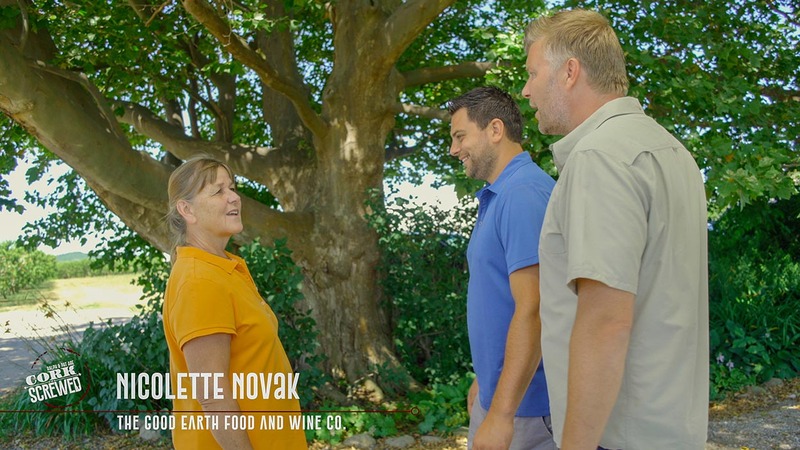 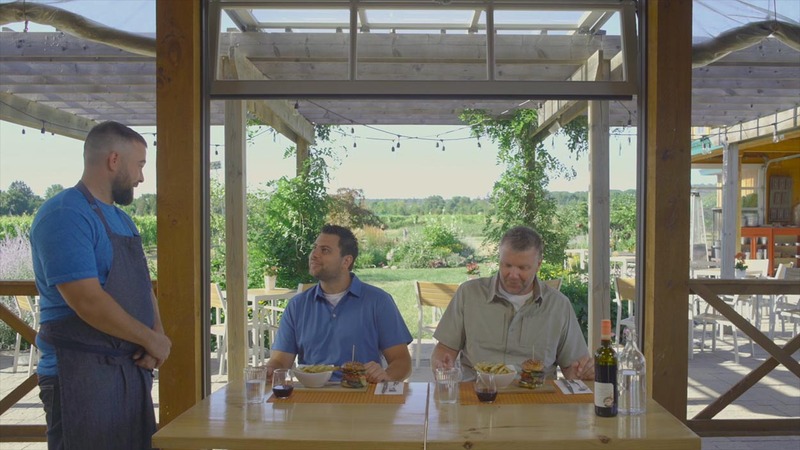 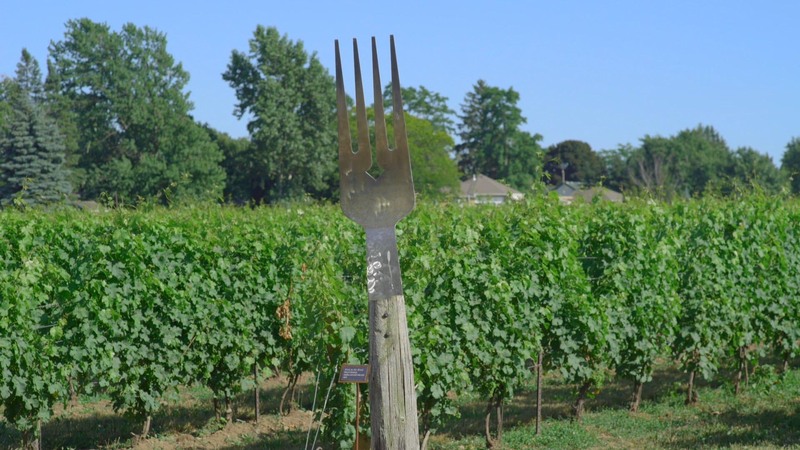 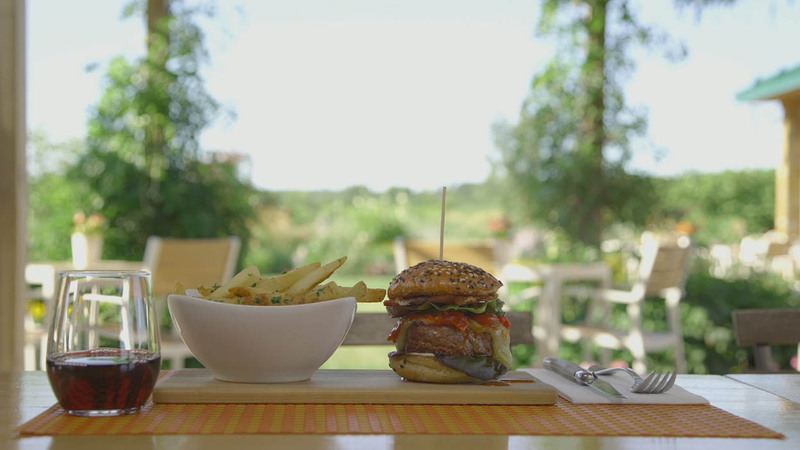 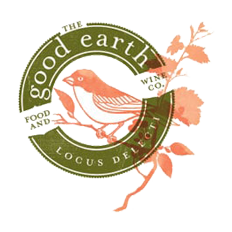 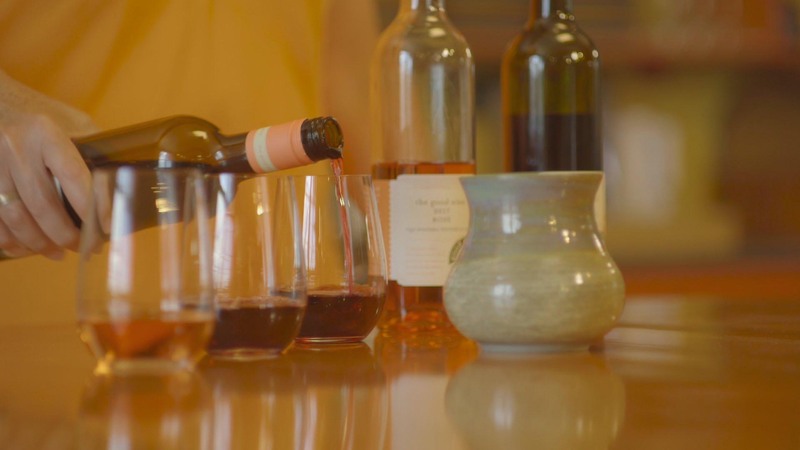 Starting at The Good Earth Food & Wine Co in the Lincoln-Lakeshore sub Appalachian, the duo meet vibrant and engaging Nicolette Novak who introduce them to the ‘three date’ sip test, Cabernet Franc, the mystery of Rosé and ultimately, the mouthwatering ‘Good Earth Burger’. 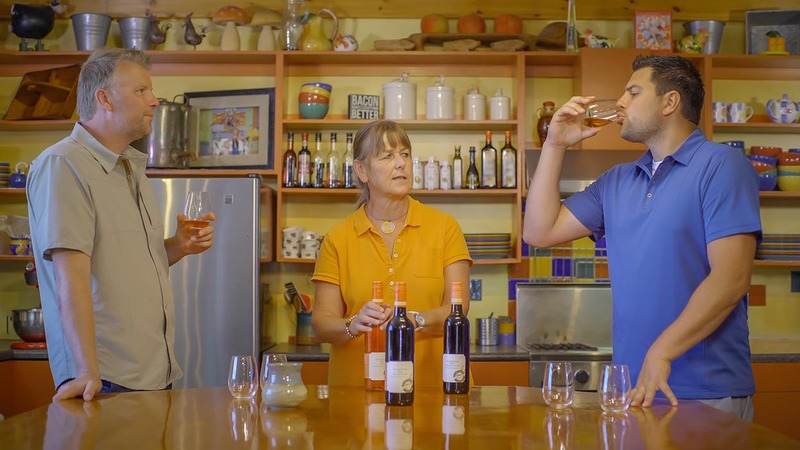 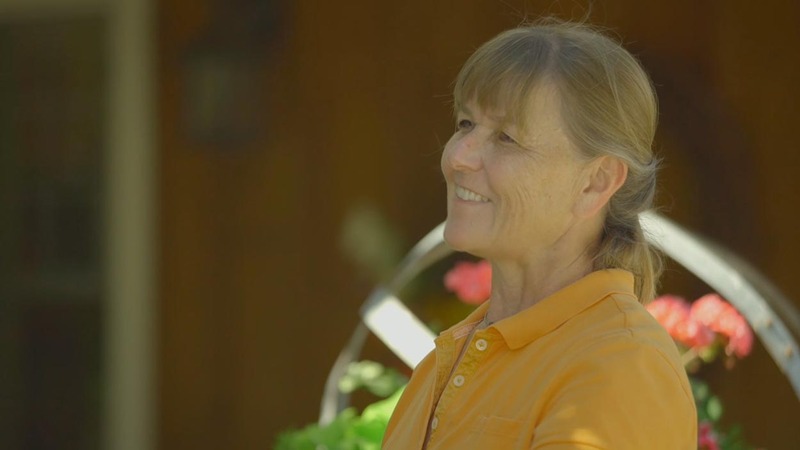 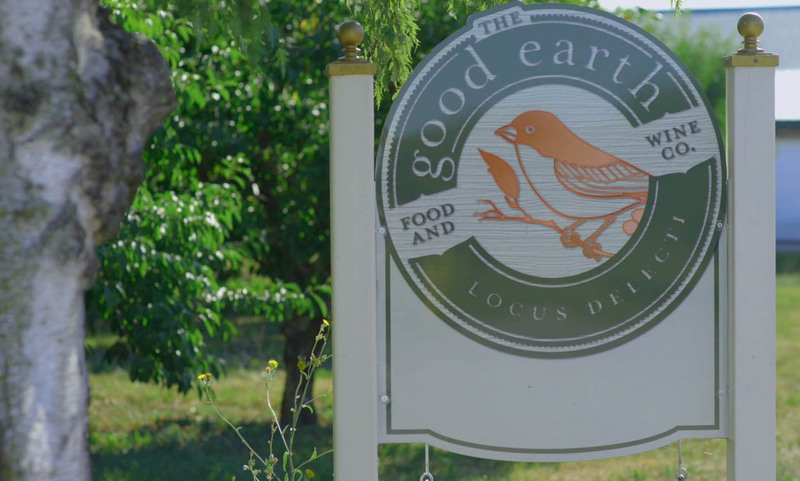 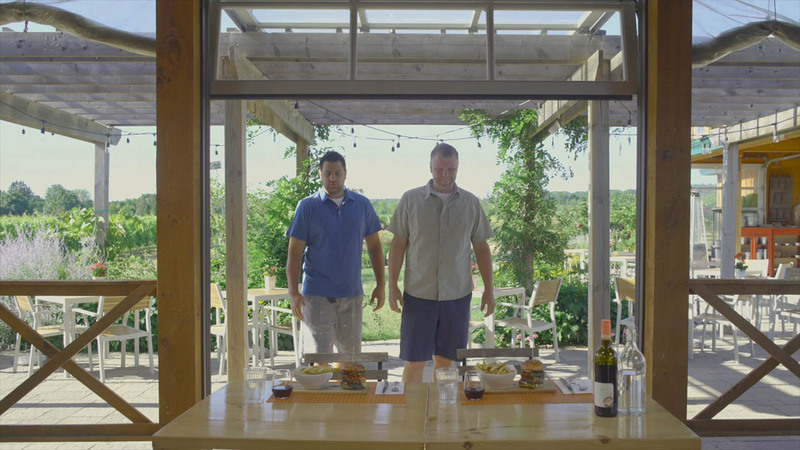 Episode 1 – The Good Earth Food & Wine Co.